George and Laurie Fix have written this well-researched profile of an enjoyable beer style to both drink and brew. The late George Fix will be remembered as a pioneer in finite element methods and phase field methods, and for numerous other contributions to numerical analysis and applied mathematics. He also distinguished himself as the chairman of three mathematics departments and as a caring adviser and mentor to graduate students and junior mathematicians. 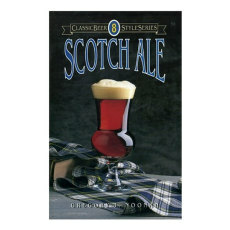 George had a second concurrent and distinguished career as a practitioner and scientist in the brewing of beer. His own home brews won countless regional and national sanctioned competitions, and he was named Homebrewer of the Year in 1981 by the American Homebrewers Association (AHA). 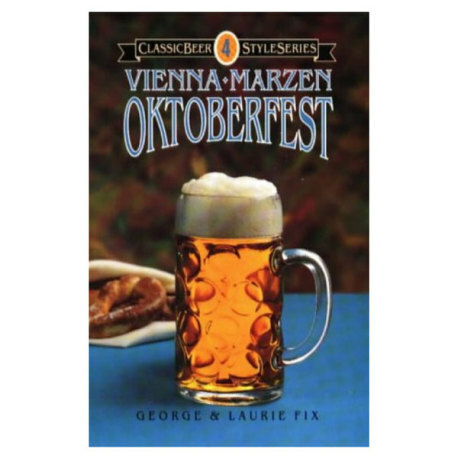 He wrote two books with his wife, Laurie, An Analysis of Brewing Techniquesand one of the Classic Beer Style SeriesMarzen, Oktoberfest and Vienna. 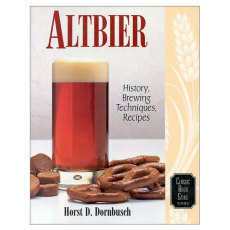 In addition, he authored a scientific treatise titledPrinciples of Brewing Science, which has gone through two editions and which is a standard reference among amateur and especially professional brewers. 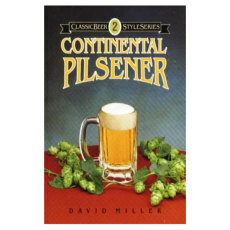 He was awarded the Distinguished Service Recognition Award by the Association of Brewers in 1991 and the Ninkasi award by the AHA in 1997, the highest honors bestowed by these organizations at the time. 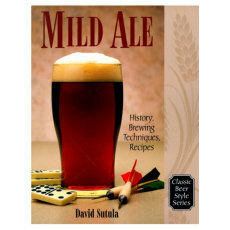 He also served as a consultant for brewpubs and gave numerous lectures all over the country to aficionados of the brewing arts and sciences.